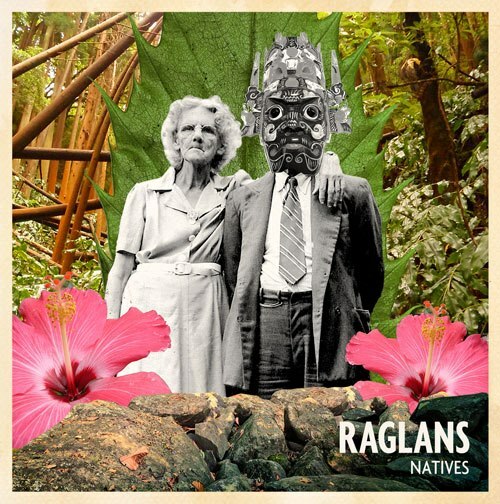 Infectious bellows of charismatic charm stand at the forefront of Raglans latest single Natives. With light and breezy tones throughout that ebb and flow through a sea of cheerfully sung vocals and aestival guitars Natives becomes a instantaneous summer hit. Check it out above along with withe excellent video below.